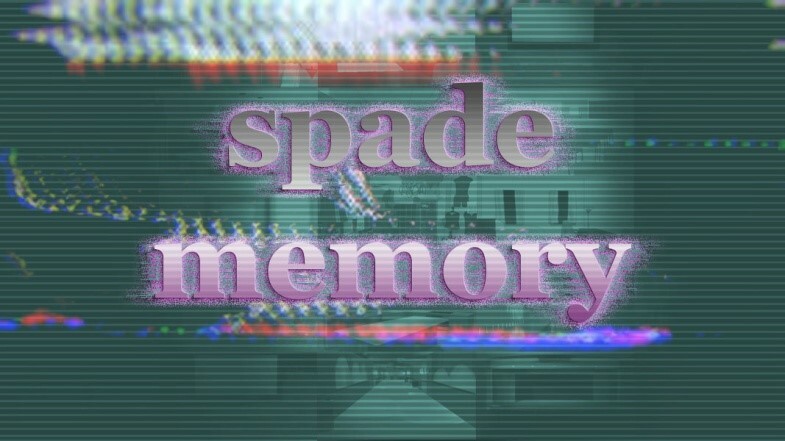 Inspired by Coming Out Simulator, Spade Memory is a visual novel created in Ren’py as part of my master’s thesis. It was created as an awareness game that attempted to teach players about asexuality and show them experiences that asexuals go through in society, while creating an instance of positive representation for the asexual community. The game follows an aromantic asexual character, Wisteria, through three different story paths surrounding her asexuality and how it affects her relationships with others. The story paths each focus on a different relationship, with a choice between dealing with a stubborn suitor and coming to terms with her asexuality in the Dating path, navigating coming out as asexual to her mom, dad, and sister in the Family path, or dealing with sexualized media and microaggressions as she hangs out with her friends Smiljana and Sloane in the Friends path. All three of the paths end with a positive ending. The game was created working with members of the Asexual Visibility and Education Network (AVEN), utilizing their feedback and experiences to create the narrative of the game. Write up of game provided by Martina Tucker designer of the game. Bio: I’m Martina. I just recently graduated as a Master’s student at Drexel University, majoring in Digital Media. I mainly concentrate on animation, character modeling and lighting in Maya.